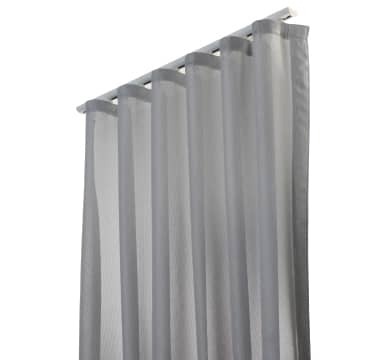 The stylish Verosol Mode Curtain adds a touch of premium luxury to any space. Verosol’s Mode Curtain is a contemporary solar control sheer curtain, featuring the softness of a curtain while maintaining exterior views. Available in 11 contemporary colours, Verosol’s original metallised back provides superior solar, heat, glare and UV protection. 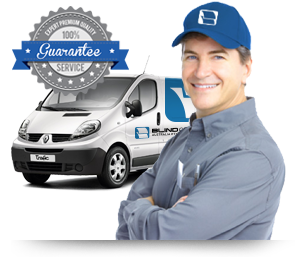 Speak with a Verosol Customer Care Representative for more information.